I’m going to admit, the reason why I decided on Hakkasan was the location. Ever since the last time I was in Miami, the hotel Fontainebleau was only under construction so this time around, I really wanted to check it out. If you haven’t been, its beautiful! 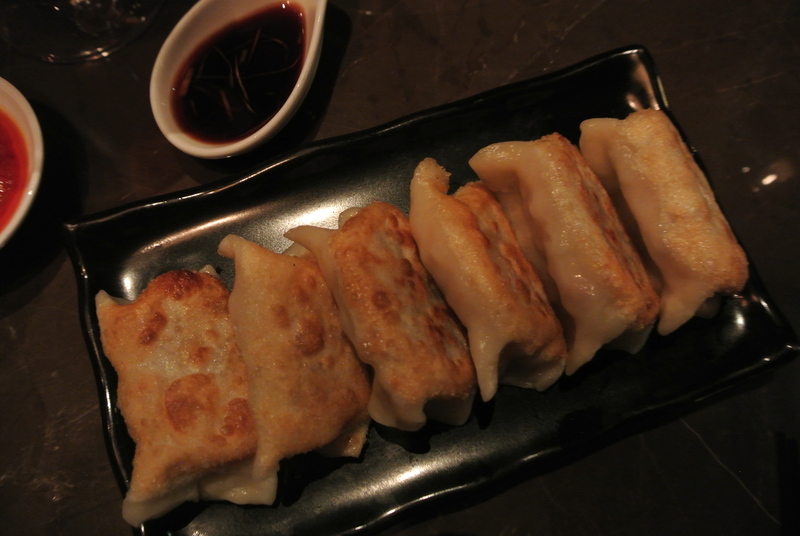 And if you haven’t been to Hakkasan, definitely worth having dinner. What I love most about it is the atmosphere. 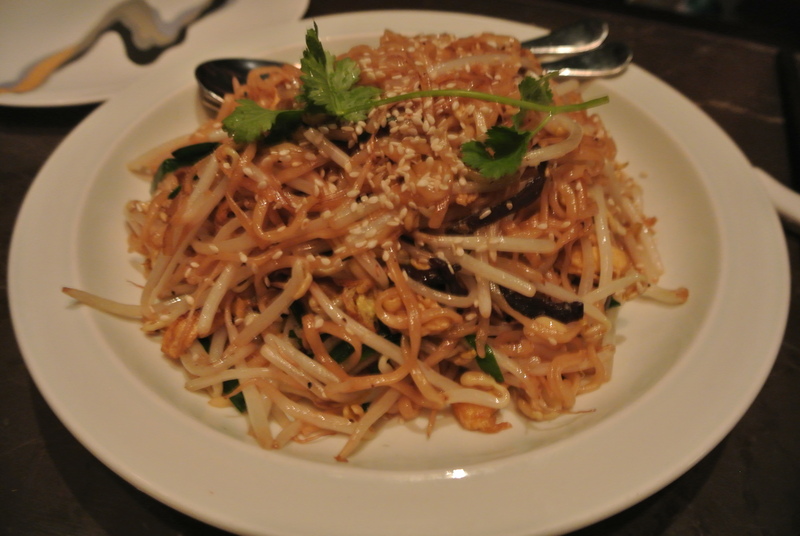 Not your typical Chinese restaurant, Hakkasan provides a “nightlife” type of environment serving some good asian-fusion food. 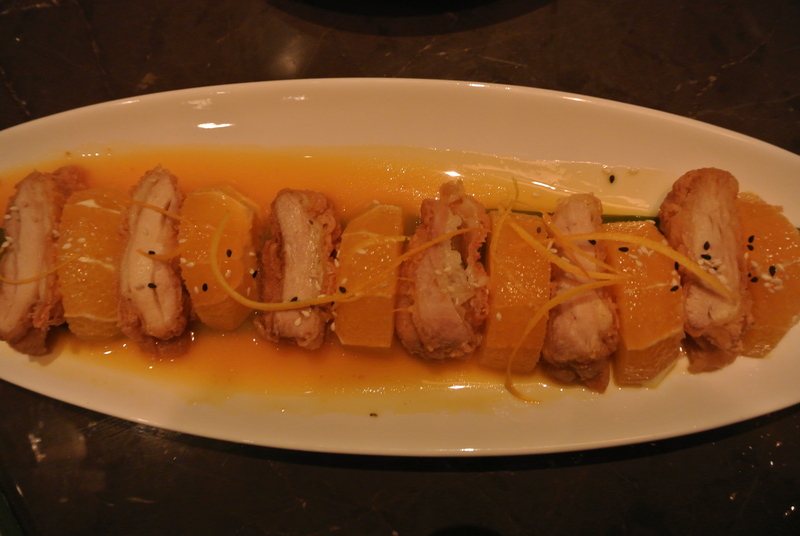 This isn’t the first time I’ve been to Hakkasan – my first experience at this restaurant was in London, England (Michelin star location) and although I don’t remember the food per se but I clearly remember the atmosphere and liveliness of the place. And this location is no different. 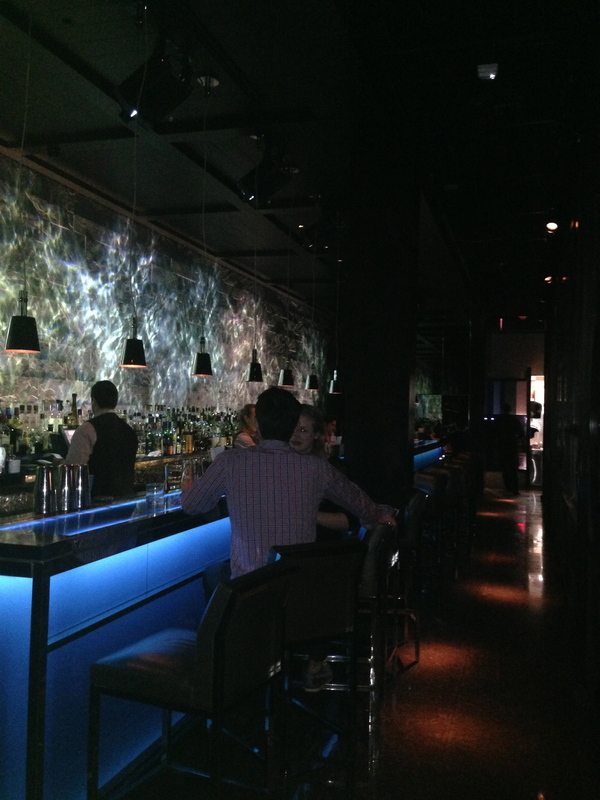 Inside the bar area at Hakkasan. 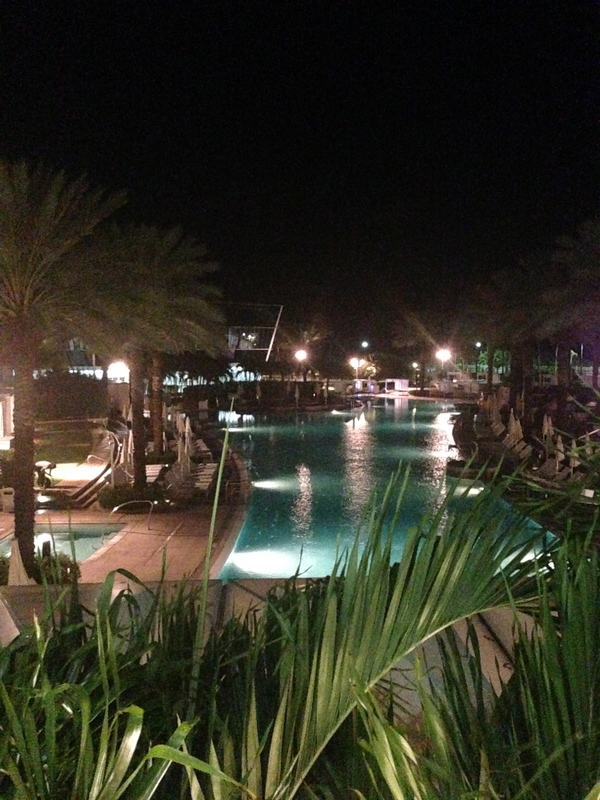 The view from the lobby of Fontainebleau hotel in Miami Beach. 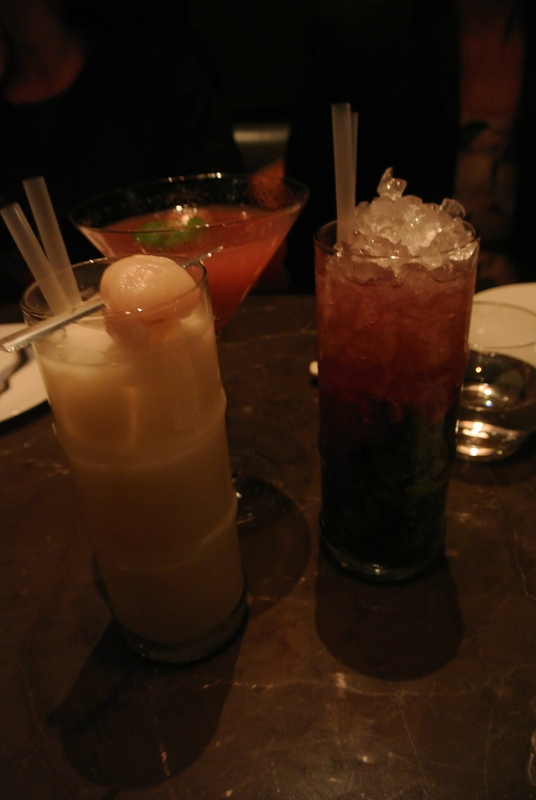 Starting the night off right with a variety of cocktails. 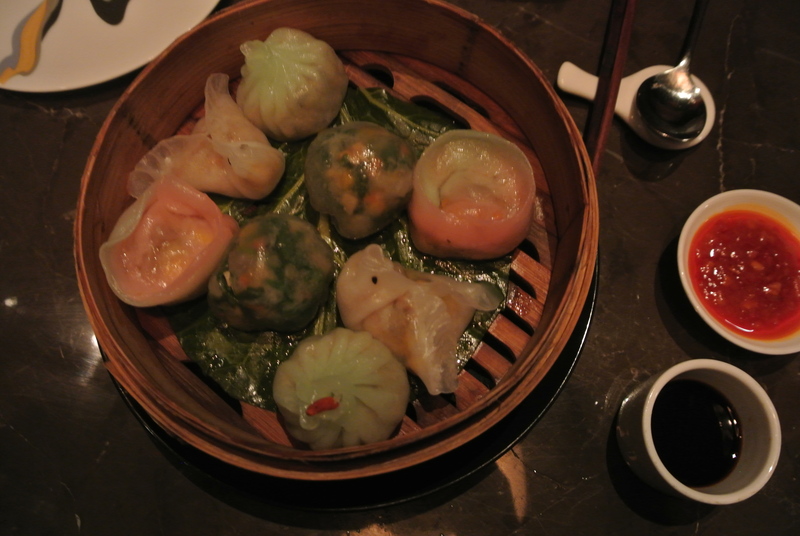 A platter full of vegetarian steamed dumplings. 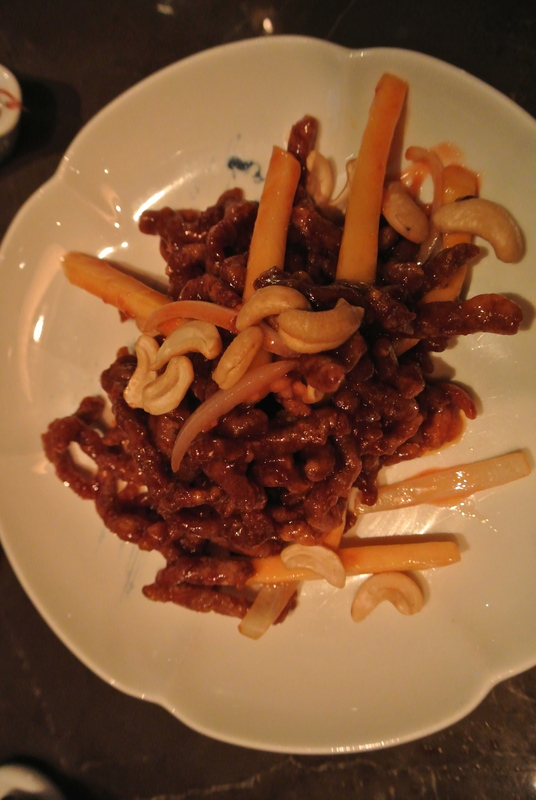 Wild mushroom hand pulled noodle. 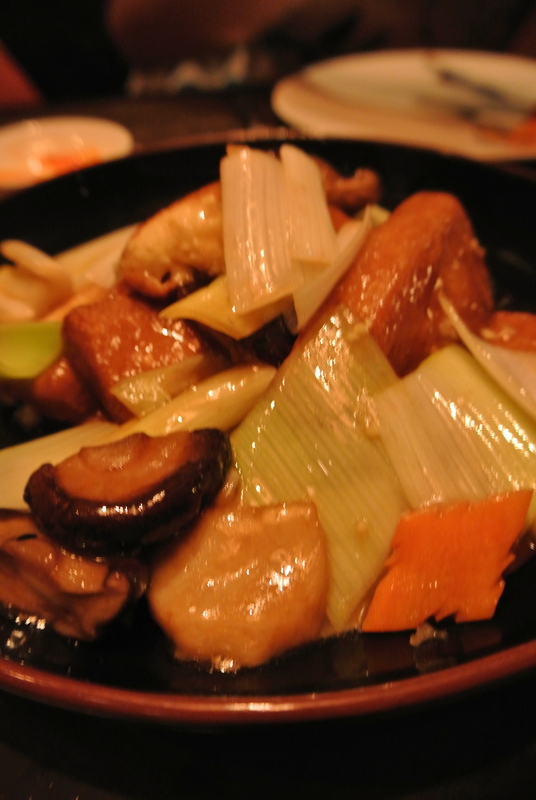 Braised vegetable tofu with assorted mushrooms in oyster sauce.